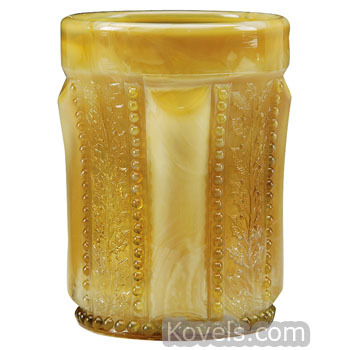 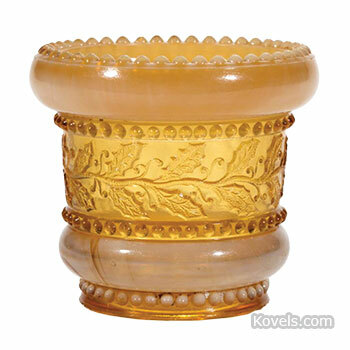 Holly amber, or golden agate, glass was made by the Indiana Tumbler and Goblet Company of Greentown, Indiana, from January 1, 1903, to June 13, 1903. 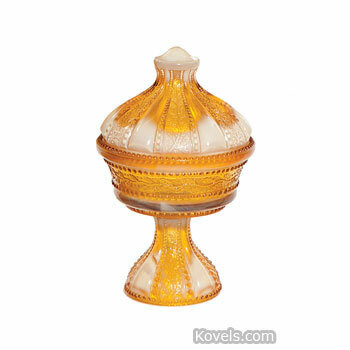 It is a pressed glass pattern featuring holly leaves in the amber-shaded glass. 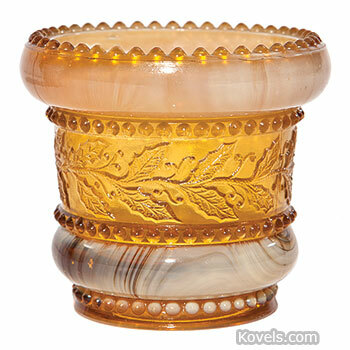 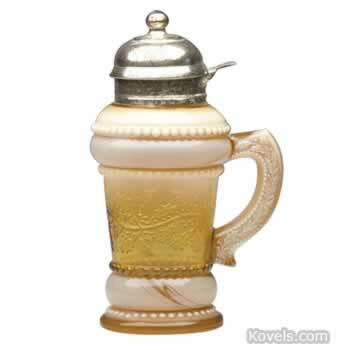 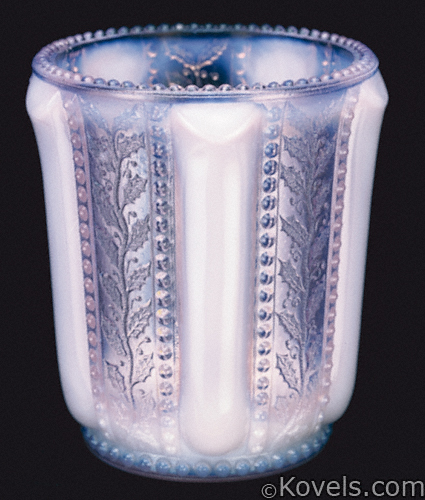 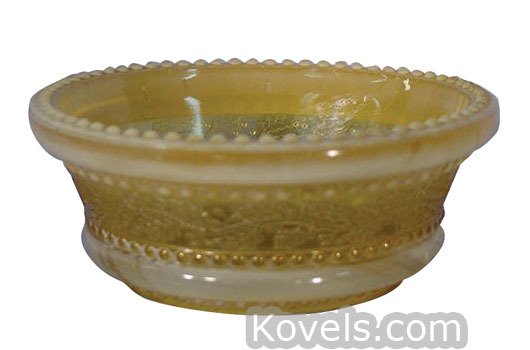 The glass was made with shadings that range from creamy opalescent to brown-amber. 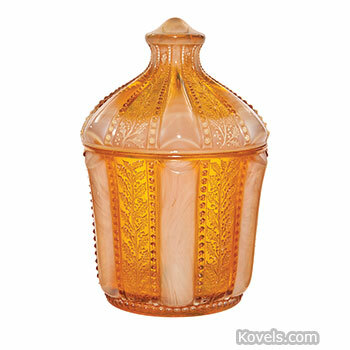 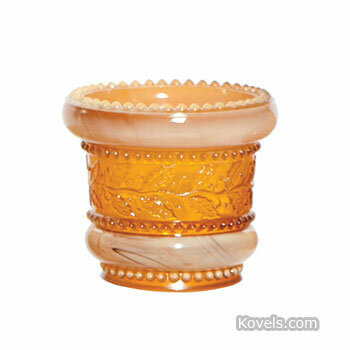 Bone ash was used in the amber glass formula to create a semi-opaque opalescent effect.